"THOMSON DREAM" was built as the HOMERIC in 1986 by MEYER WERFT in Germany, the ship was operated by HOME LINES cruising from New York to Bermuda during the summer season and cruising the Caribbean the rest of the year. Just two years old the ship changed owners as HOME LINES was bought by HOLLAND AMERICA LINE, she was renamed WESTERDAM, shortly after, H.A.L. was bought by the CARNIVAL CORPORATION who decided to invest on the ship with a major refit that included her lengthening in 39 meters, she returned to her builders in October of 1989 for the process, she resumed service in April of 1990 sailing for H.A.L. until 2002 when it was decided to transfer the ship for another company of the CARNIVAL GROUP, the prestigious COSTA CRUISES. 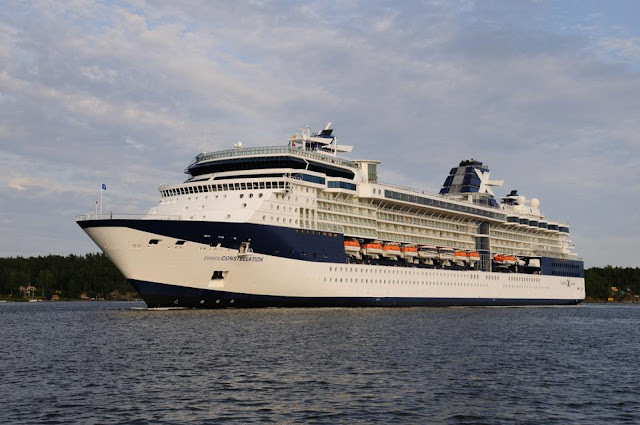 The fantastic cruise ship "CELEBRITY CONSTELLATION" was built as the CONSTELLATION in 2002 by CHANTIERS DE L'ATLANTIQUE at Saint-Nazaire, France, the ship has been operated by one of the most pretigious cruise line companies of the moment, CELEBRITY CRUISES, the name of the ship changed in 2007 for "CELEBRITY CONSTELLATION". 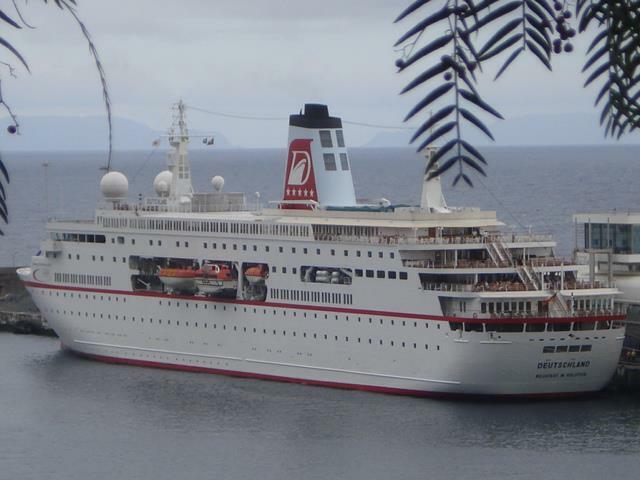 First registered at Nassau, the ship changed port of registry to Valetta in 2007, she is 91.000 GRT, she is now 10 years old but still looks very modern with original sleek lines, a very well balanced ship in my opinion. The ship is propelled by Diesel and Gas turbines engines taking her to a maximum of 25 knots, fast for today's standards.